Drag Race Season 4’s Miss Congeniality, the singular sensation that is Latrice Royale, has one thing to say: You better dance — to her upcoming single, “eXcuse the beauty.” Written and recorded in conjunction with NYC rapper Epiphany Mattel, this new Latrice Royale single will be debuted with a special live performance in L.A. on Saturday, May 12, during DragCon weekend. Hornet was the first outlet to speak with Latrice Royale and Epiphany about this brand-new music project, which has actually been years in the making. 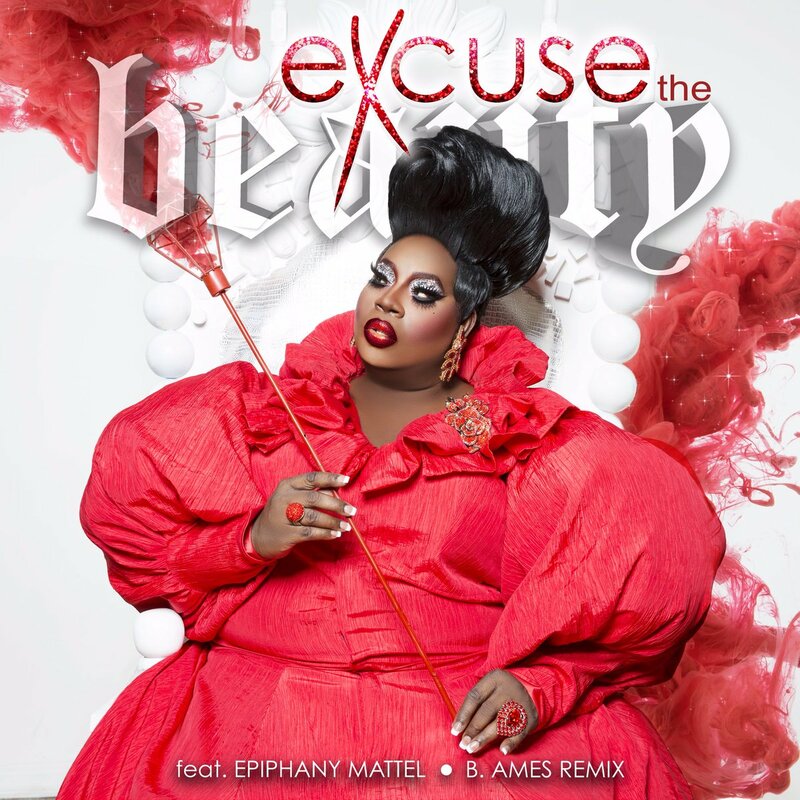 As Latrice tells us, the song was actually written four years ago by Epiphany (who Latrice calls her “drag niece,” making her Epiphany’s “drag auntie”). As for the track’s namesake, if you guessed that it was inspired by the famous words of Stephanie “Excuse My Beauty” Yellowhair, then you’d be right. 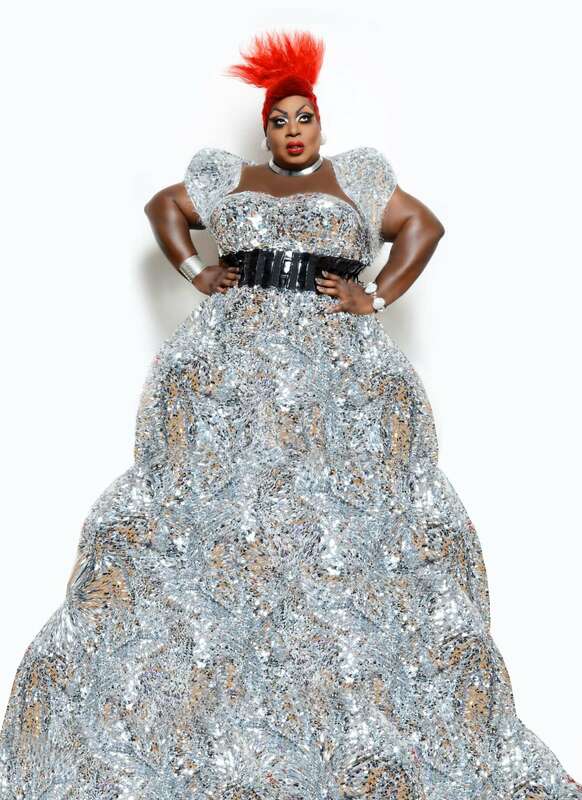 About unveiling the new Latrice Royale track at DragCon next month (and online at midnight the night before Saturday, May 12), the fan favorite queen says she’s more excited than anything. 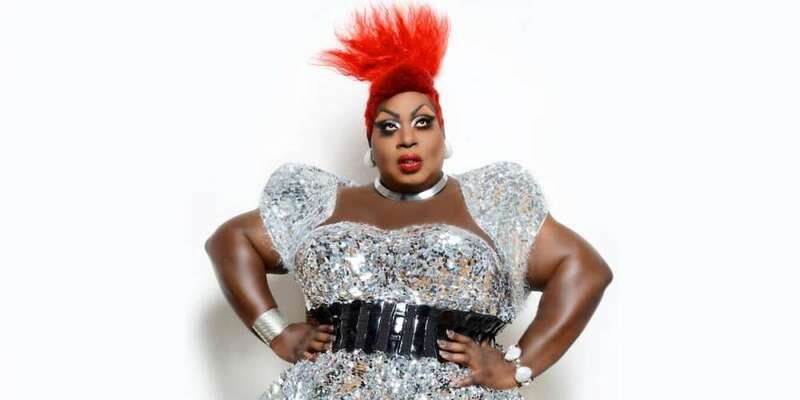 Catch the live debut of the new Latrice Royale single at World of Queens, taking place Saturday, May 12 at Downtown L.A.’s Orpheum Theatre. In addition to the performance by Latrice and Epiphany, Acid Betty, Detox, Kim Chi, Kennedy Davenport, Violet Chachki and Valentina are all scheduled to perform. Find more info here. 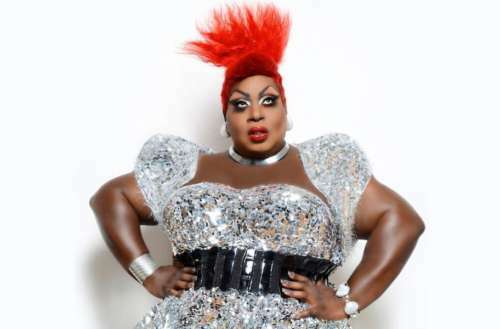 Are you excited to hear the new Latrice Royale single? Sound off in the comments.